When people are in crisis, we make sure that health comes first. Our Emergency Programs help communities prepare for, respond to and recover from disasters. We provide millions of people around the world Access to Medicine and supplies. Our Clinical Services deliver quality health care for people who have none. We create and support sustainable programs that strengthen Community Health. For 100 years, we have offered Greenwich kids a safe place to learn and grow – and have fun at the same time. Our staff and board are committed to providing high-quality educational programs, building a sense of character and citizenship, maintaining diversity, and offering kids a safe, nurturing, and affordable environment. 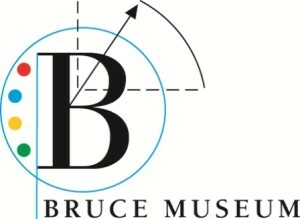 The Bruce Museum has long recognized the benefits of museum education. Our Education Department enhances visitors’ ability to understand and appreciate collections and exhibitions each day, with programming available to visitors of all ages and abilities. 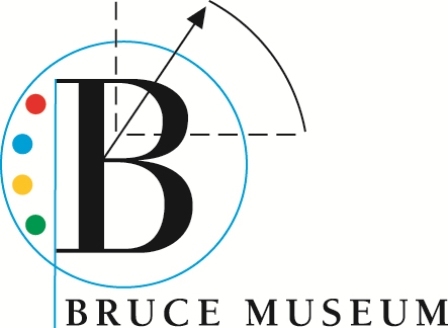 As part of our dedication to share objects and art – particularly with those who have the greatest need – the museum provides the Neighborhood Collaborative program – an enrichment and education program offered to area, at-risk and low-income youth. We are dedicated to serving the families of combat casualties and military training accidents as well as other duty-related deaths. We cover all branches of the armed forces. 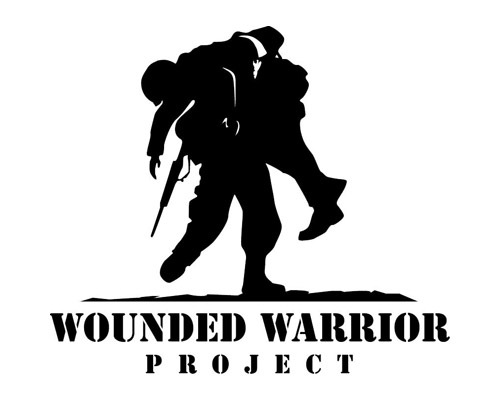 We cover suicides and illness if VA rules the death was in the line of duty. 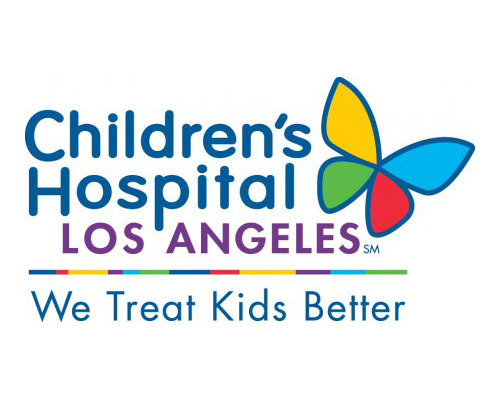 Children’s Hospital Los Angeles is a nonprofit, academic, pediatric medical center. We provide the highest quality healthcare for children in our region and beyond. Each year, we provide more than 97,000 children with pediatric health care in a setting designed just for their needs. Children’s Hospital Los Angeles is a research hospital and believe that it is through research that we can improve the delivery of care to the children of the future. 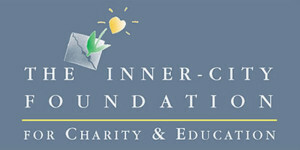 Children’s Literacy Initiative (CLI) is a non-profit that works with teachers to transform instruction so that children can become powerful readers, writers and thinkers. By developing collaborative networks of CLI schools we serve as training sites for local teachers, sustaining quality teaching and increasing student achievement. The Clinton Health Access Initiative is dedicated to improving access to healthcare for all individuals. Residents of developing countries often cannot afford and do not have access to systems that provide basic healthcare, including medicines for diseases that are preventable, treatable or curable. This is where CHAI intervenes – by partnering with governments and working with other NGOs to provide solutions to the biggest challenges impeding effective healthcare in developing countries. Using a business-oriented approach, CHAI endeavors to alter commodity markets to decrease the costs of care and treatment, as well as expand access to health services. The mission of the Connecticut Food Bank is to provide nutritious food to people in need. We do this by supplying food products and resources to our member agencies, as well as through direct food distribution programs and by promoting public awareness about the problem of hunger. We provide food and resources to some 700 community-based food programs, such as soup kitchens, food pantries, shelters and low-income adult and child day programs in six of the state’s eight counties: Fairfield, Litchfield, Middlesex, New Haven, New London and Windham. The Connecticut Food Bank is the largest centralized source of emergency food in Connecticut and distributes enough food to provide more than 17 million meals each year. The mission of the Engineering Leadership Program is to grow powerful leaders who take on our world’s biggest challenges with knowledge, skill, insight and courage. We achieve this through classes and seminars, supplemental instruction in design courses, the Engineering Leadership Certificate Program, and other means. Because we believe great leadership development engages the heart and the mind, we emphasize empirically derived knowledge combined with personal inquiry and growth. More than 200 professionals and 3,000 trained volunteers work together to provide a wide range of responsive, innovative programs. 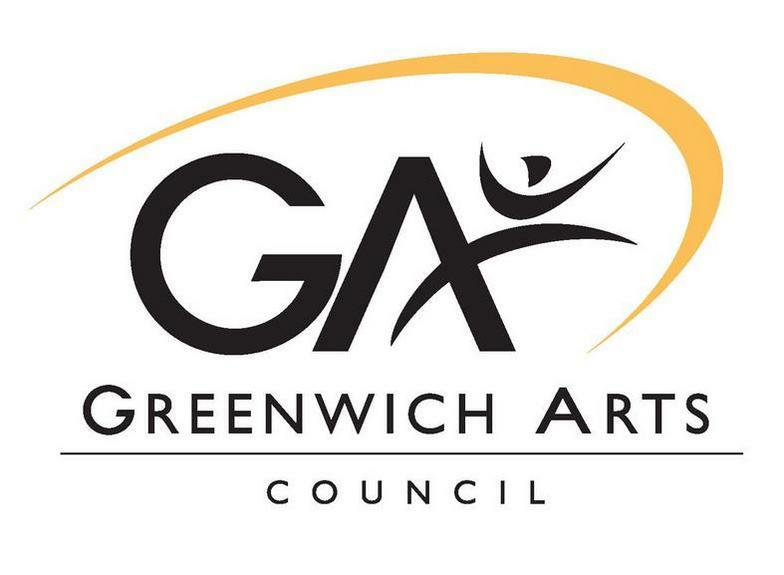 The Greenwich Arts Council was incorporated as a 501©(3) non-profit arts organization in 1973. It was formed as a direct outcome of the 1971 Development Action Plan of the Town of Greenwich which identified the need to develop greater encouragement of, and access to, the arts in the Town and surrounding area. Initially located in space at the Greenwich Library, GAC moved in 1980 to occupy the second and third floors of the Old Town Hall Building on Greenwich Avenue in the heart of the downtown business district where it created an Arts Center for its own programs and those of other arts organizations in Greenwich. Helen Whittier Woodward, the Center’s founder, was committed to making the world a better place for people and animals. In 1972, she and a group of friends envisioned a facility that would encompass comprehensive animal care and public education programs. Through her support and leadership, she guided the facility into one of the area’s most highly regarded animal and human service programs. The California native who maintained a home in Del Mar for 40 years, Helen Woodward dedicated her life to a number of charities, including those for animals, blind people, and the elderly. Our mission is to improve the lives of young homeless children in Massachusetts and help their families succeed by providing high-quality early education, opportunities for play, and comprehensive family support services. 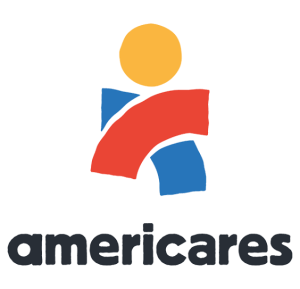 To support our mission, we also advocate on behalf of young children, train educators and human services providers, and provide research on the impact of early education on homeless children. Kids in Crisis provides 24-hour support to help children and families resolve conflict. Crisis Counselors work through any situation and meet face-to-face for intervention and assistance. For those who need more than short-term counseling, Kids in Crisis offers its two emergency sheltersin Cos Cob, both licensed by the State of Connecticut: the Crisis Nursery for infants and young children and the Teen House for adolescents. These homes, complete with a fully-staffed, state-of-the-art medical clinic, provide therapeutic care in a safe, nurturing environment for up to 20 children at any one time. The MMRF has combined the most successful characteristics of a Fortune 500 company and a scientific research lab to invent a new kind of entity, with a culture of speed, innovation, accountability, and results. We have identified and removed barriers that slow drug development, turned competition into collaboration, and brought together all stakeholders — patients, clinicians, researchers, pharmaceutical companies, and investors — to accomplish more together than any of us can achieve alone. 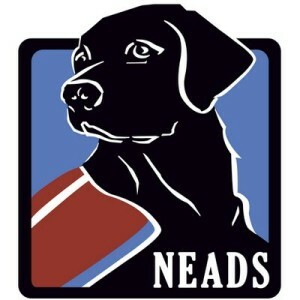 NEADS offers the widest array of Service Dog programs in the industry, while still holding true to our core mission of producing Service Dogs for individuals with disabilities. 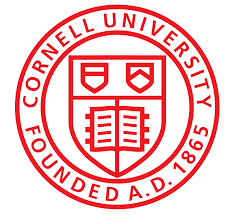 We are proud of our reputation as a pioneer, leader, and innovator. In 1975, Neighbor to Neighbor opened its doors in the basement of Christ Church Greenwich. A group of concerned individuals established Neighbor as a clearinghouse for the distribution of free clothing and food to people with emergency needs in Greenwich, Stamford and Port Chester. While the food program began as an effort to supply food on an emergency basis, the Greenwich Department of Social Services asked Neighbor in 1984 to initiate a weekly food program for Greenwich families in great need of assistance in the face of increasing cost of living expenses. Volunteers packed bags with a variety of available food items to supply families with three meals, for three days, for each member of the family. NYU Langone Medical Center, a world-class, patient-centered, integrated, academic medical center, is one of the nation’s premier centers for excellence in clinical care, biomedical research and medical education. Located in the heart of Manhattan, NYU Langone is composed of four hospitals: Tisch Hospital, its flagship acute care facility; the Hospital for Joint Diseases, one of only five hospitals in the nation dedicated to orthopaedics and rheumatology; Hassenfeld Pediatric Center, a comprehensive pediatric hospital supporting a full array of children’s health services; and the Rusk Institute of Rehabilitation Medicine, the world’s first university-affiliated facility devoted entirely to rehabilitation medicine–plus NYU School of Medicine, which since 1841 has trained thousands of physicians and scientists who have helped to shape the course of medical history. The medical center’s tri-fold mission to serve, teach and discover is achieved 365 days a year through the seamless integration of a culture devoted to excellence in patient care, education and research. Promises2Kids annually provides over 3,000 current and former foster youth in San Diego County with the tools, opportunities, and guidance they need to address the circumstances that brought them into foster care, overcome the difficulties of their past, and grow into healthy, happy and successful adults. Promises2Kids supports these children through our four core programs: Polinsky Children’s Center, Camp Connect, Guardian Scholars and Foster Funds. 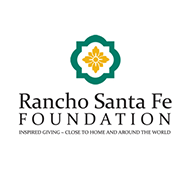 Rancho Santa Fe Foundation has provided a high level of service for nearly 37 years by developing personal relationships with their donors, providing exceptional stewardship of the funds invested with them and addressing needs in the community. RSF Foundation provides a stable structure for the stewardship of philanthropic funds with a mission to serve the community. YWCA Greenwich is dedicated to eliminating racism, empowering women, and promoting peace, justice, freedom and dignity for all.